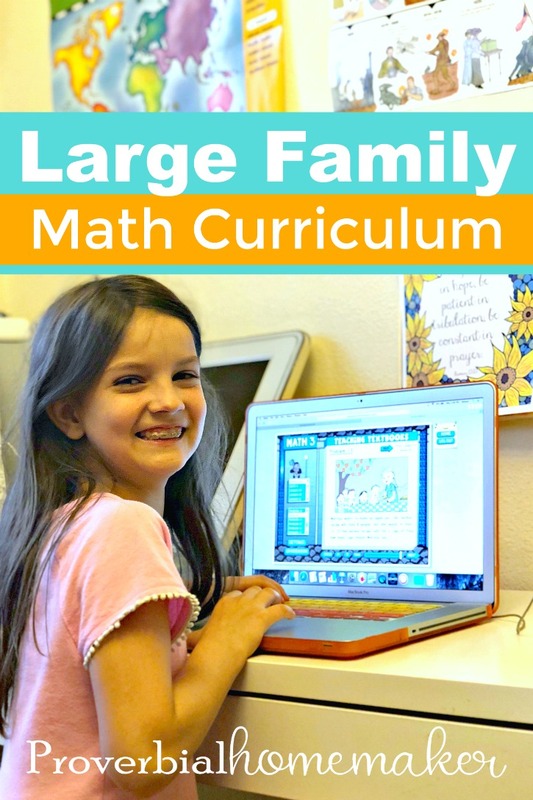 Large Family Homeschool Math Solution: Teaching Texbooks Online! 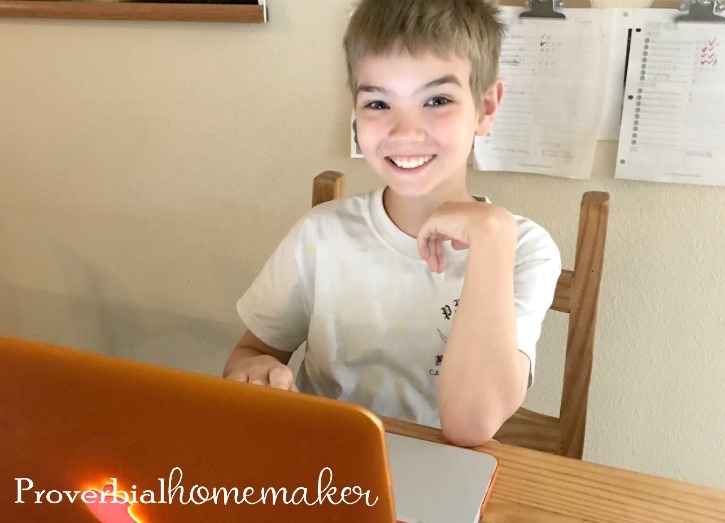 This past year or two we’ve been playing around with math options to help me manage multiple homeschooling kids more effectively. We switched my oldest two (8 and 10) to Teaching Textbooks 3.0 and I couldn’t be happier! I knew I wanted on online self-grading curriculum, so when we had the opportunity to try out Teaching Textbooks online, I jumped at the chance. This post is sponsored by Teaching Textbooks. I always do my best to give you my candid opinion in reviews. After several months of using Teaching Textbooks online, we’re sold! Here are the top reasons I love it. I had heard great things for quite some time about Teaching Textbooks but really didn’t want to mess with CDs and textbooks. I have learned over the past few years that while I still want the more close 1:1 instruction for younger kids, I really need a fully independent solution for my older kids for math. When I learned that Teaching Textbooks 3.0 was a full online solution (i.e. no losing CDs or messing with textbooks), I was excited to give it a shot! My kids absolutely love using Teaching Textbooks online. 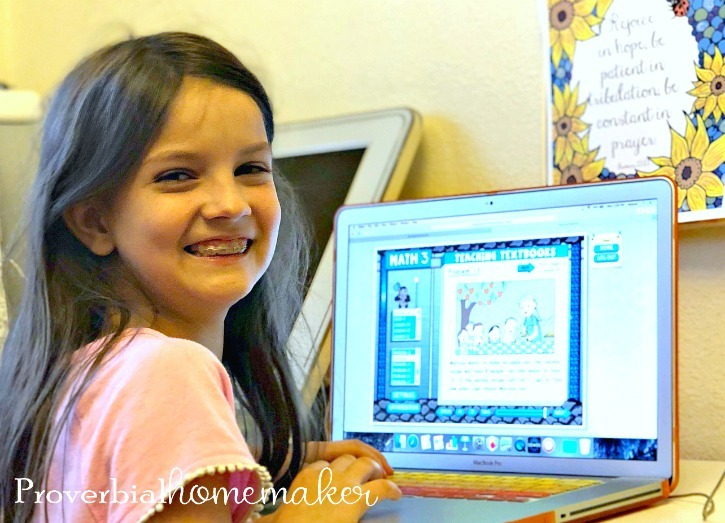 I get great insight into how they’re doing and can adjust things to fit their needs and it is a huge win for busy moms who need independent learners. Interactive Lessons – When I asked my kids why they like Teaching Textbooks online, they said two things. The first was interactive lessons. They liked that they actually clicked and interacted with the lesson to answer questions and get feedback before getting to the actual daily problems, instead of just watching a lesson and answering the questions for the day. It keeps them engaged and interested! Self-Grading – I simply couldn’t keep up with all the math grading when we used workbooks, so I wanted a system that would instruct, correct, and grade them, but give me all the information and updates I needed to be able to guide their course of study and troubleshoot where needed. With Teaching Textbooks online, they get instant feedback and I get a picture of their performance for each lesson and test. 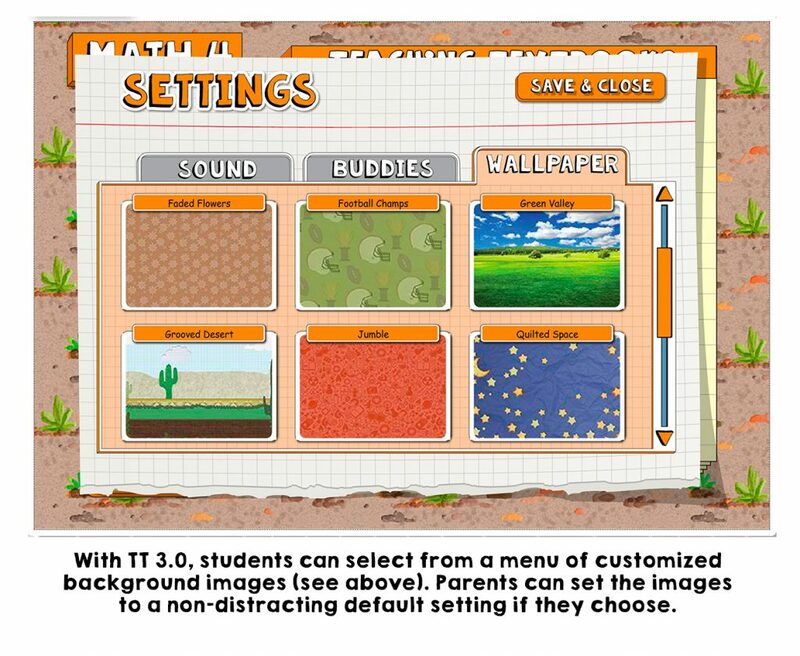 Parental Controls – Not only do I get insight into how they’re doing with their lessons, but I can adjust things as needed. The system has hints and second chances set up by default, which is a great feature to have. However, if I decide I don’t want them to have those features (both kids prefer not having the hints) then I can turn those features off. I can also reset lessons and quizzes by deleting the grades, allowing them to take another shot at them. It’s really helpful when we hit a sticky spot and need some time reviewing those concepts! I do wish that they had more reporting for parents. I’d love to see an email or weekly summary showing what each kid has completed for the week so I don’t need to log in unless I’m troubleshooting. I hear that they have some of this in the works for 4.0 although don’t have details on that. Thoughtful Instruction – My kids said they liked the interactive lessons, and so do I. They seem to learn it better and retain the information. They also haven’t run into any issues where the instruction is confusing or seems incomplete, like we’ve seen in other programs. That makes for less frustration all around! I also really appreciate the built-in review throughout the program. For review questions Teaching Textbooks online even indicates where the original lesson can be found so they can review the concepts if they get stuck. Contact customer service – once we ran into an issue where the system was down when it was time for us to do a lesson. They had an explanation on the login page explaining what was going on and when it would be resolved. It was handled without a problem and there were contacts I could reach out to if I had any concerns, including online chat during business hours. 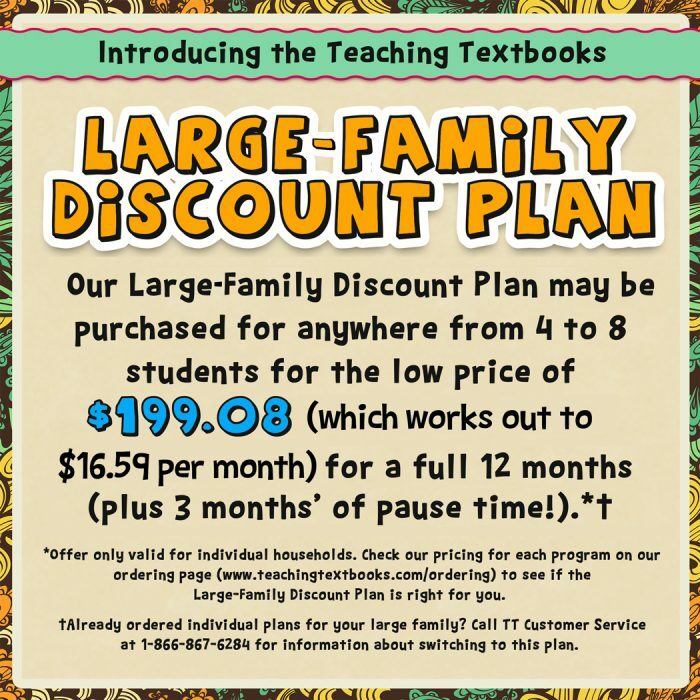 Teaching Textbooks 3.0 is a paid subscription plan. Each subscription is for one child for one grade level. One subscription costs between $43 and $67 right now, which is more than I was paying for math before, but I think given all the features and convenience for me, it is worth it for a full year program. Even better, the more kids you have, the less it costs per kid. There’s a large family discount! For families with 4-8 kiddos there is a price cap of $199.08. Definitely a bonus for this large family mama! Have your child take the Placement Test to see where they land. DON’T SKIP THIS! They may end up in a level different than what you’re currently doing in another program, but don’t let that worry you. They’re more about knowledge levels than grade levels. After researching Teaching Textbooks quite a bit I’m comfortable that their overall program is quite complete and thorough! Be sure to sign up for the Free Trial – NO CREDIT CARD REQUIRED! 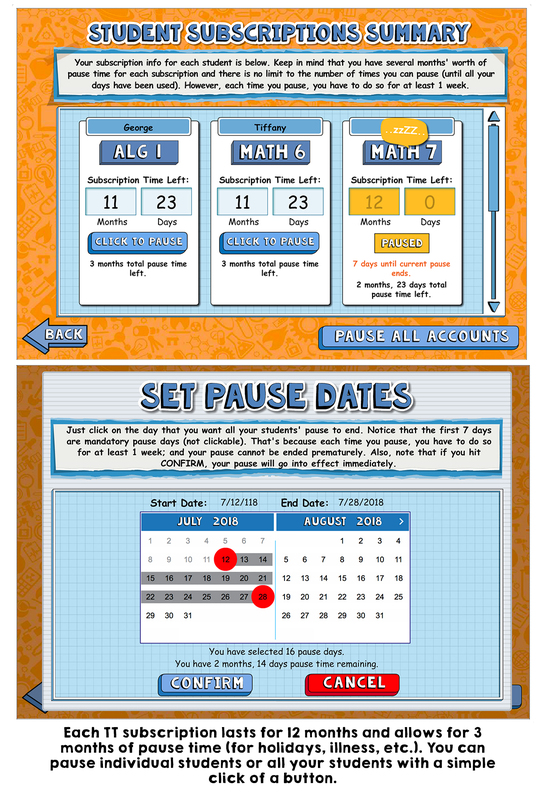 You get access to the complete program (any and all levels) up through lesson 15 with no time limit on when you have to use it by. 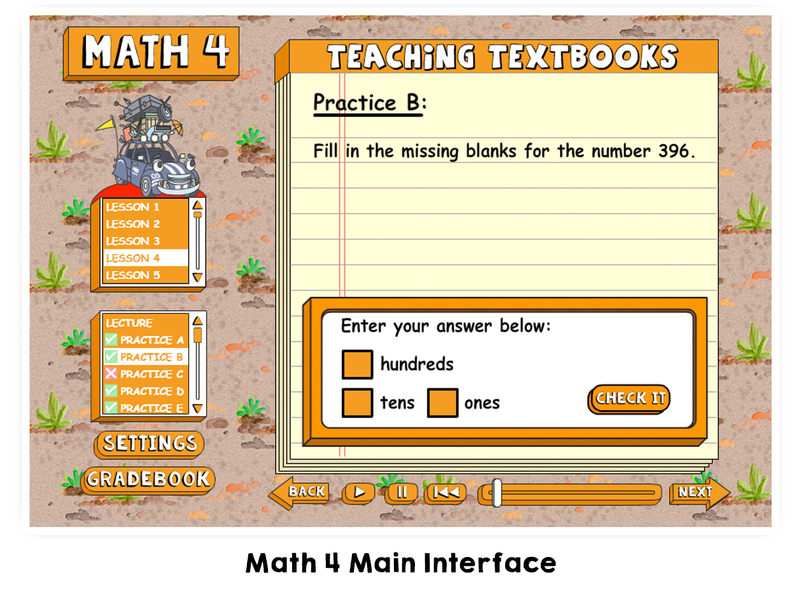 You’ll be able to test out the lesson instruction, provided text ebook, grading, etc. PLUS if you decide to purchase a subscription, none of the work is lost – you can delete it or transfer it all over and just keep going! See the Free Trial FAQs for more info. Thankyou so mich, ive signed up for our free trial. We need help woth maths so this is perfect for where we are now. I want to be a blessing to my son, who is ready for a new Math right now. I think this would be a perfect fit!! !